There might not have been a more heartbreaking loss than how the Michigan Wolverines were defeated by the Michigan State Spartans. Victory was all but assured for the Wolverines, who just needed to punt the ball away on a fourth down leading 23-21 with time running out in the game. But a botched punt led to a fumble, a 38-yard touchdown return for Jalen Watts-Jackson and an improbable 27-23 win for Michigan State. While many at The Big House were left with their hands on their head in disbelief, it would be easy for Michigan fans to give up hope for the remainder of the season. But that has not been the case, and in fact, Michigan fans have only become more hungry for a big win on their schedule. The date they have circled is November 28 against the Ohio State Buckeyes. 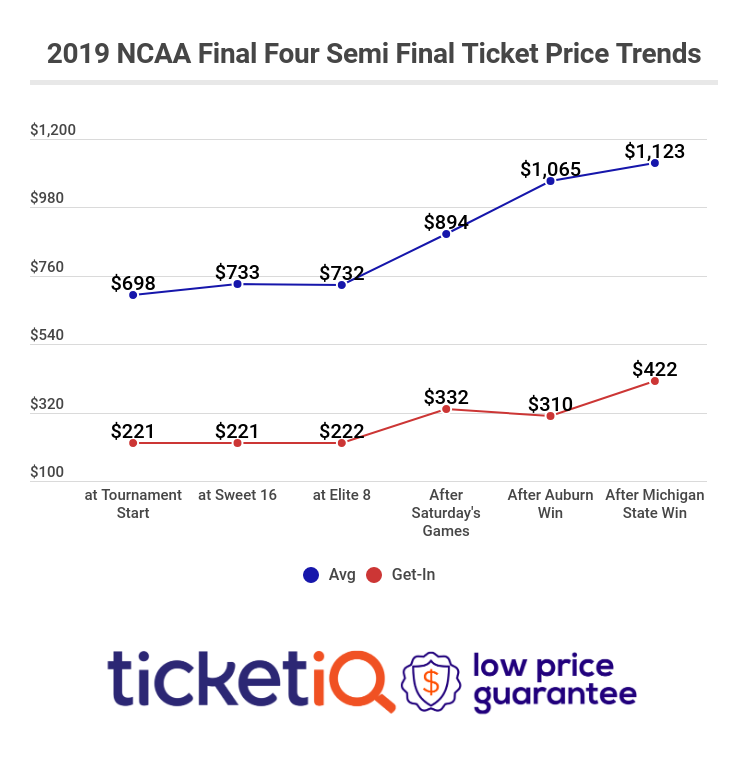 Michigan will host the annual rivalry game, and since the Wolverines’ loss to the Spartans, Michigan vs Ohio State tickets have increased 5% in average price on the secondary market. Prior to the game, Michigan tickets against Ohio State had an average price of $399.04. The current average is $418.94 with a get-in price of $175. The game will be the most expensive between the two in Ann Arbor since 2010, and only 2012’s meeting in Columbus was more expensive. It is the fourth most expensive college football game remaining during the regular season, one spot behind the Spartans traveling to Ohio Stadium to face the Buckeyes on November 21. That game has an average price of $465.84 and a get-in price of $227. There are still four games on the schedule between now and the Michigan-Ohio State game. The Wolverines will face Minnesota, Rutgers, Indiana and Penn State, three of which are on the road. Ohio State, the current No. 1 team in the country, will face Rutgers, Minnesota, Illinois and Michigan State. Michigan and Ohio State have met 111 times in football, and the Wolverines lead the all-time series 58-46-6. The Buckeyes, however, have won the past three.